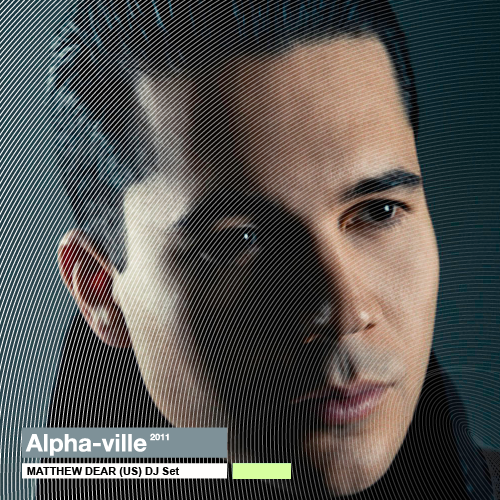 COOL EVENT: Alpha-Ville | Everything is cool. Ever find yourself sat at a computer, i phone in one hand, digital alarm clock in the other, completely unaware that you’re simultaneously sending emails, finding out the time and composing texts? That’s cos you’re POST-DIGITAL. Which means you are now accustomed to living without most of your faculties. Alpha- Ville – the International Festival of Post-Digital Culture (22nd September – 25th) – celebrates our transition as humans into the digital revolution – how we communicate, interact, collaborate and participate since entering this digitalised era. The four day festival addresses how the physical boundaries between reality and online are being blurred, with art installations, live talks, networking events and some rather COOL experimental DJ sets. WHERE IS IT? Hackney (obvs). Live screenings art and exhibits can be found at Netil House – E8, Rich Mix – E1, Whitechapel Gallery – E1, The Vortex – N16 and Space Studio – E8. Experimental pop artist, DJ and producer, Matthew Dear will be performing a DJ set at the Festival on Saturday the 24th of September. Depending on whom you ask, this guy could be God.